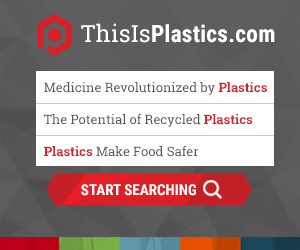 Promoting the use of recycled plastics in new products. Educating companies about how to recycle more and make their products easier for consumers to recycle. Demonstrating viable business models for collecting and recycling different types of plastic materials from locations like offices, hospitals and other areas. Incentivizing companies to eliminate waste and increase recycling. Measuring the amount of wasted recyclable plastic material. Explore Tools and Resources to help your company achieve its sustainability goals. Let's make an impact!